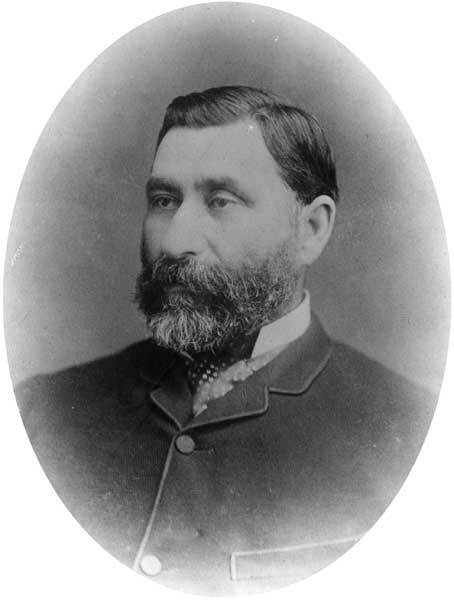 MLA (1875-1878), MLA (1878-1879), MLA (1879-1883), MLA (1883-1886), MLA (1886-1888). Born in Kildonan on 18 April 1839, the son of James Murray and Elizabeth Holmes. He was educated at St. John’s College under Bishop Anderson and won a scholarship in 1857. In 1861 he married Letitia Flett, daughter of the Rev. George Flett and Francis Flett. They had four children. He died at the family residence in St. Charles on 12 May 1913, and was buried in Headingley Cemetery.